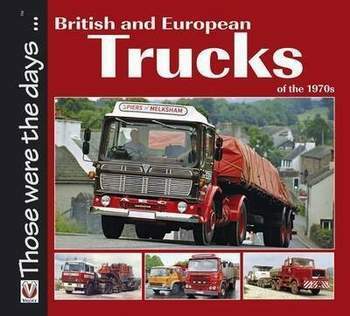 The '70s witnessed a number of amalgamations, mergers and take-overs that would change the face of the pan- European trucking industry. It saw the birth of the infamous British Leyland empire. This is a unique account of a turbulent period in history.